Financial Debate (Maalee Bahus) of Global Money Week to create awareness of Finance was held last Saturday night. 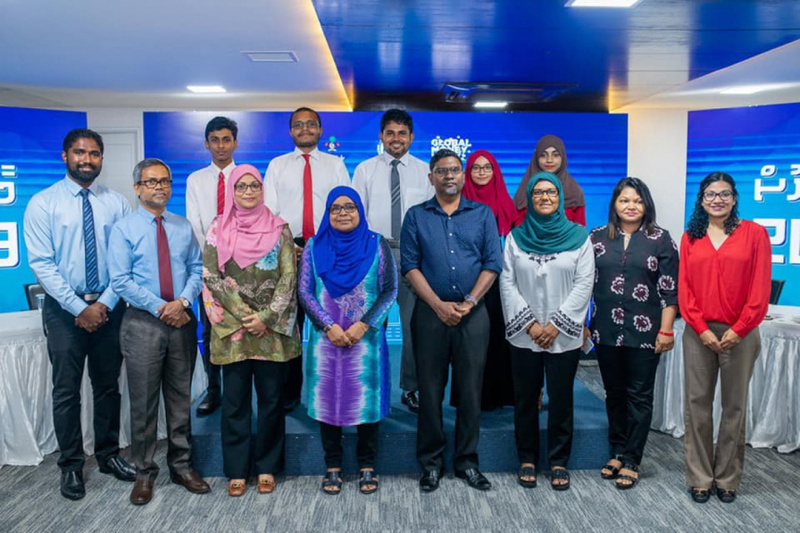 Maldives Monetary Authority collaborated with Dhivehi Bahuge Academy (Academy of Dhivehi Language) to hold the “Maalee Bahus”. The teams for the debate were chosen by the Dhivehi Bahuge Academy. The topic chosen for the debate was “parents and teachers have the power to play a key role in encouraging the practice of saving for the future in the Maldivian community”. High profile individuals of Financial Sector and Students went to spectate the debate. State Minister for Education, Fathmath Naseer was the Guest of Honor of the event.